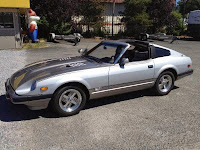 Here's the second generation Z-car, it's a 1983 Datsun 280ZX Turbo, twin brother of Nissan Fairlady 280Z in excellent condition ready to go for new owner. It's a Japanese sport car created as serious contender for American muscle cars on that time, like Pontiac Trans Am. 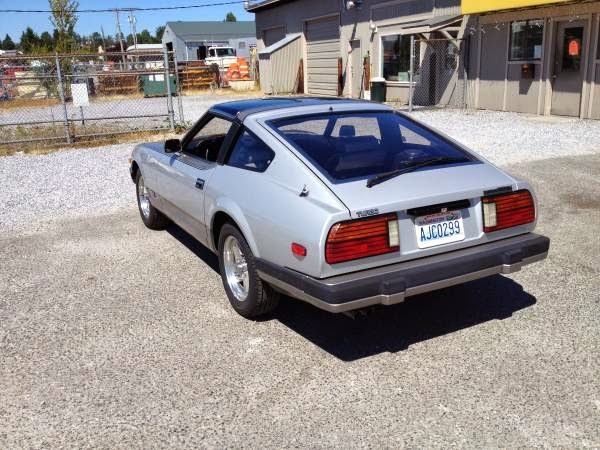 It's a very nice 280ZX, purchased last July. 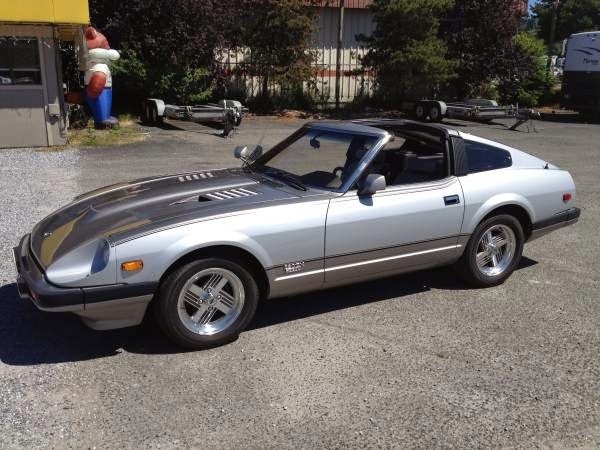 I bought it with 37,000 original miles on it and everything is stock including the original paint job. 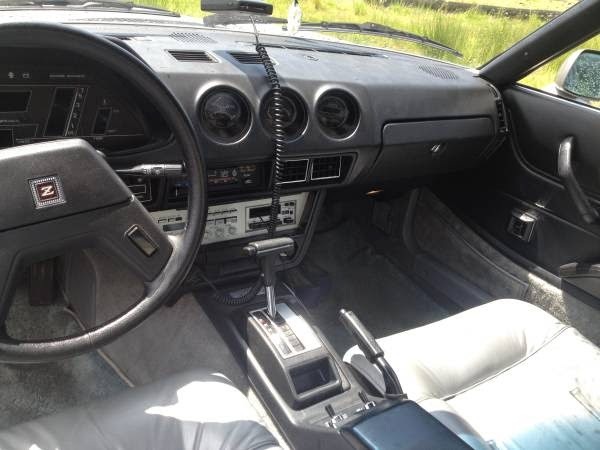 Features include original leather interior, original stereo and dash, digital speedometer, t-tops, catalytic converter and tires that are still in good condition. Also comes with an extra set of snow tires in great condition. 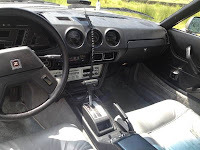 It is a very fun car to drive especially during the summer when you can take off the t-tops. 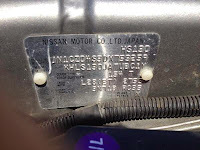 I also have all the original paperwork including the window sticker. It is in phenomenal condition and definitely worth.